This entry was posted in Attitude, Entertainment, History, Love and Relationships, Quotes, Uncategorized and tagged emotions, fierce, need, quote, W.B. 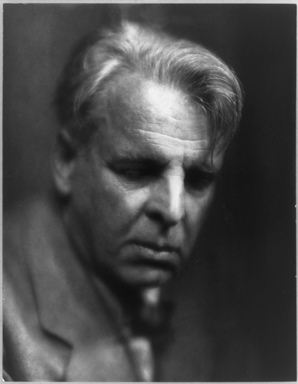 Yeats, women. No argument there, C !!!!!!!!!!!! !